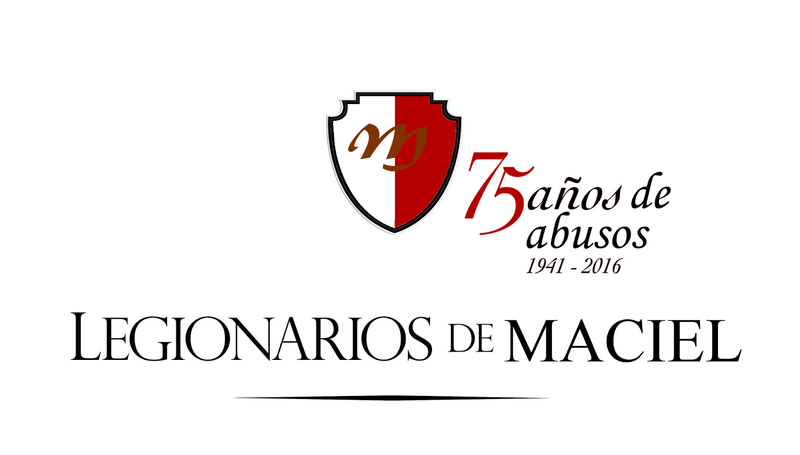 ¿Reconocerá el Papa los abusos? ¿Dirá que no los conoce? He is still recognized as the founder therefore this is still his creation so what you say is true. Their process of reform was a highly controlled and manipulated process basically to find out who could be trusted and who couldn't. For all of their efforts they really look the same, act the same and have the same heart as Maciel. With so many fans in the Vatican and with zero accountability, there was never any reason to start at the root. Now what we have could possibly be worse than before because at least they were creepy and dangerous. The new Legion is less creepy and still as dangerous. You are right. I spoke yesterday with an old LC friend. He can't leave fue to age. He says the Legión is the same Maciel minded as always, just a little less creepy with a new communication methodology. It just proves the same perennial point- there is no reform for a corrupted foundation. Dissolution always was the solution- the one recommended by the majority of the Apost. Visitators. At least, by way of compromise, an attempt at a new foundation could have been a better way to transition away from MM than what they have now which leaves them looking like freaks of nature.